From regional experts of obscure thinktanks to glamorous pundits of late night TV news, everybody seems to have turned into Russia experts. The notorious disciplines of "Kremlinology" and "Putinology", the sciences decrypting the mechanisms of power a the heart of Moscow, should perhaps be complemented by a brand new cutting edge tool of political analysis: the discovery of nationalism. Given the political turmoil lived by the country during the last century it doesn't surprise neither that the Russian extreme right has taken an unusual path nor that it evolved on the fringes of pseudoscience. 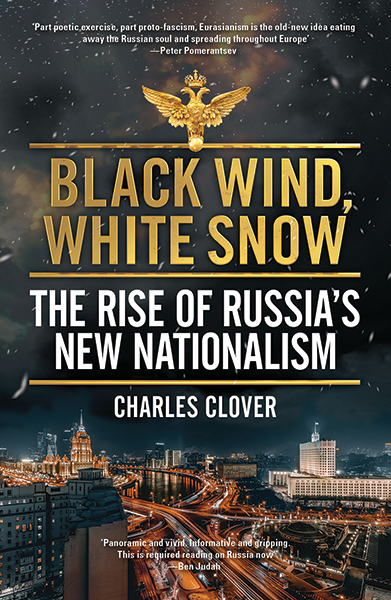 But for the mystique of "Euroasianism", a steppe-orthodox-imperial flavor of nationalism, the reality behind this other explosion of far right ideology is far more grounded in the country's political history - making Clover's work an haunting read of the obscenely tragic history of Russia from the 1890s to today. The first half of the book is nothing short of a voyage through Stalinism, weird academic quarrels and the personal histories of those who shaped Euroasianism as we know it today. It then takes a more conventionally political turn describing how Putin's regime sought to exploit this movements for its gain. 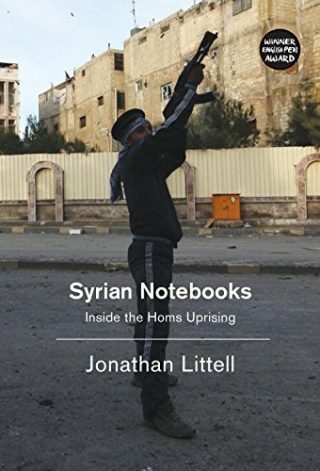 A gripping read throughout, steering clear of the more absurd conclusions taken by other self-appointed "Russia experts" and most importantly giving to this movement the right weight in the chambers of power - is ideology a mask for selfish actions or does it mirror political intentions?